I’ve become increasingly aware that I don’t know squat – I can say, from experience, that making a life is possibly a good deal more involved than simply making a series of adjustments to survive. Life for humans is, apparently, the adjustment. In much the same way that the chiropractic experience, with its pushing and pulling and bending of our bodies is an adjustment – this life, taken as a whole, is our adjustment. And I’ll go a step further with this hold-the-phone theory – it doesn’t appear that we have any choice in the matter. The die is cast when we first arrive. Here we are, these pitiful, helpless beings, unable to exert any real control over our circumstance, much less our environment. We don’t know how to stay warm or awake, we can’t talk, sit up or even eat. If not for a mother, or someone else’s mother, or just some gentle someone to bestow some real kindness, warmth, protection and proper foods during those tenuous days, months and even years of hopeless dependence, ours would be a very short story indeed. Being a spiritual (though not religious) man, I try to thank God every day that someone took care of me back then. Where was I? Oh yes. From the moment of birth, we make a racket, make a stink, and create lots of sleepless nights for everyone around us. It’s one of our first common experiences as humans where we’re really making anything! Beginning in early childhood and continuing throughout the remainder of our days, we manage to stay pretty busy, making some stuff and destroying other stuff. I’m speaking of males primarily since I’m not in any position to speak with authority on the roles of women in this world. Men and women do get together in the “making things” department during the course of some lives and this is good in lots of ways. In short though, men’s duties include creating some artifacts, breaking others, sometimes even repairing our trappings, and we do several reps of this specialized recycling routine until we run out of steam. Whether we made more friends than enemies along the way may possibly be a determining factor when it comes to how alone we’ll be when the lights go out. A conundrum here is that only we know, and no one else cares, if we intended to do the right things, or even if we made up a whole load of crap in order to create the impression that we did the right things. It only matters if we can believe and trust that overall we were as kind to others as we wanted them to be to us, and that we made more and messed up less. 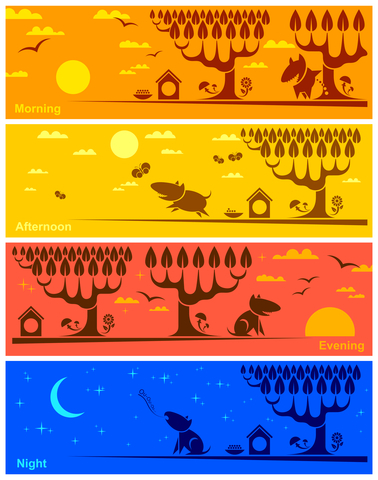 This is my most recent take on the cycle of life. If there’s a next time for me, maybe I could come back as a dog. There’s got to be a nice, warm, simple couch to curl up on in somebody’s house. 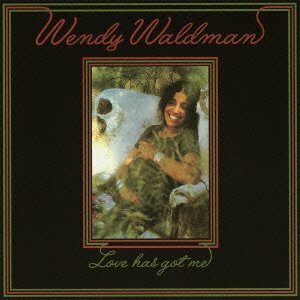 Many years ago, my good friend Wayne Scheiner introduced me to a lot of great music and musical artists, and even gave me a going away cassette he’d put together that included some of his favorite songs by Wendy Waldman. This was 1979. I loved it, and I listened to it repeatedly as I traveled through the expansive Western states on my way to a new radio job in Seattle.